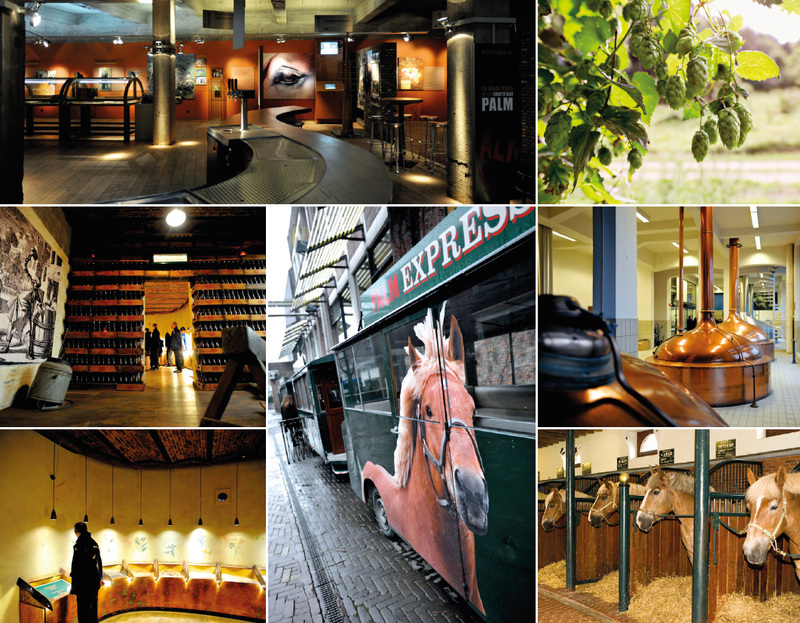 PALM Breweries is a tourist hot spot that welcomes 20,000 visitors a year, where an informative visitors’ tour through the brewery is combined with a visit to the famous Brabant draught horses at Diepensteyn Stud Farm. We’d love to accompany you on a journey of discovery through the whole brewery. For more than 265 years top-fermentation beers have been brewed here. 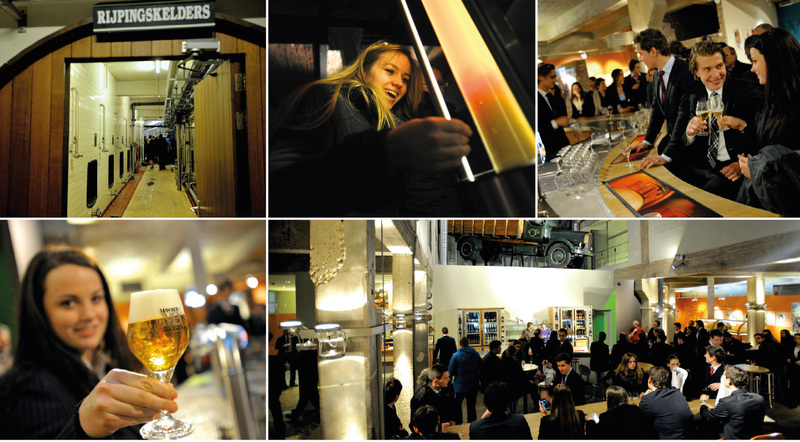 You can experience the brewing process with all your senses, from the brewing room to the conditioning hall. Furthermore, you have the opportunity to combine your visit to the brewery with a visit to the stud farm, or even a ride with the draught horses. After the visit you can take part in a PALM tasting, as well as sampling one of our other specialist beers. “D’Oude Bottelarij” (The Old Bottling Plant) also houses our shop and the museum, where you can learn as much as you wish about the brewery’s origins and history, the renowned brewing family, and the unique Belgian beer culture with its four fermentation methods. Lunch and dinner arrangements are available in Het Brouwershuis (The Brewer’s House) and at Diepensteyn Castle. Group visits are possible (from 15 to 50 persons) with prior reservation on the website.